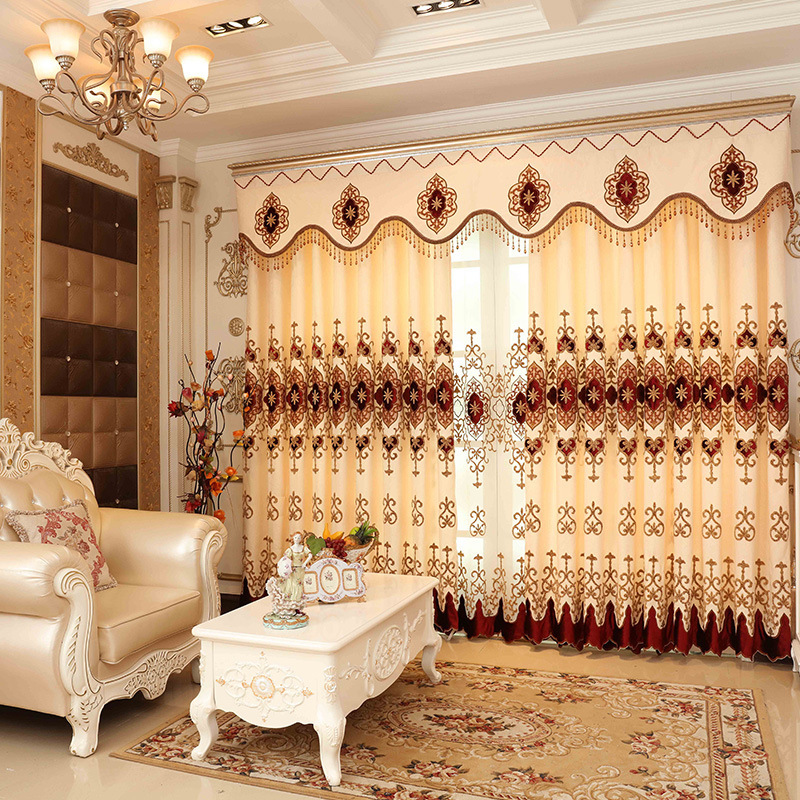 This is another of the Luxurious Curtain Window that we have for you. It would sure appeal to your senses with it’s Intricately Carved & Design element. It’s color combination would gel well with any color that you have for your Room. We have various sizes available to suit your needs. 1.Price is for 1 piece of curtain or tulle. Curtain and tulle are sold separately. 4. Height :Free to adjust, Max is 2.7 meter. 6.All items are for a in the Picture. However, different monitors may cause colors to vary slightly. 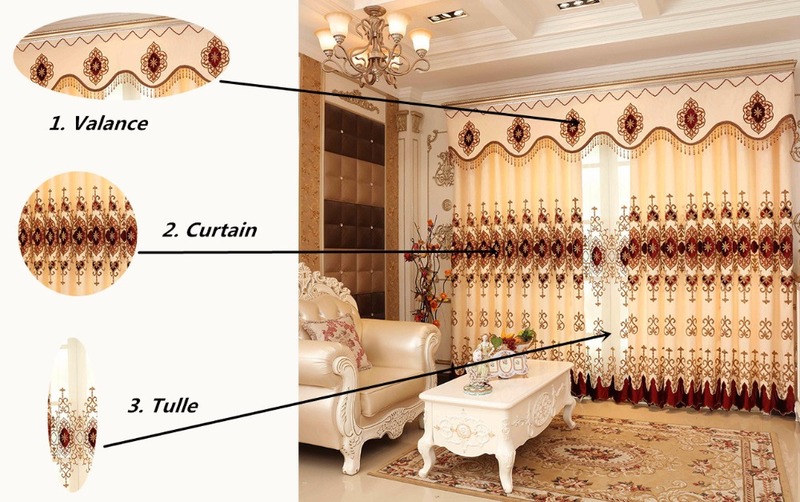 Not Included:Tassel/Valance/Beads. Valance: US$70 per meter. 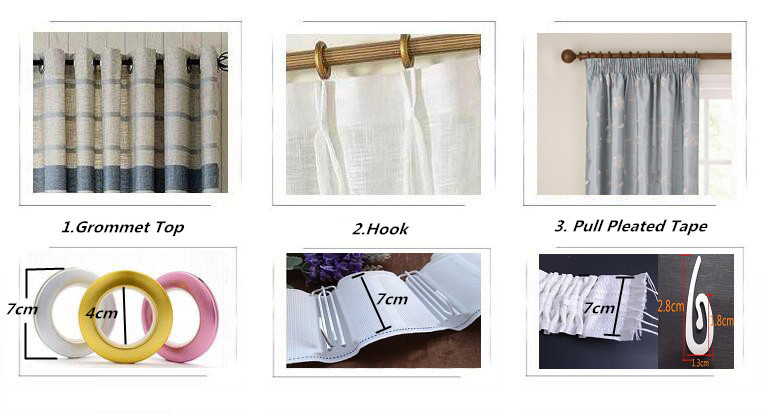 Curtain prices are calculated in terms of width. To purchase, just select the width you need. If you need to adjust the height. Just contact me, or order a message. We will be customized according to the height you need. Since the curtain fabric is a custom fabric, the color of each batch of cloth will be slightly different. We recommend a one-time purchase of the required size. We can work together to solve any problems. Any problem, just contact us directly. computer monitors and other issues of color is inevitable. small thread does not belong to the scope of quality problems, not as a refund refund basis. 3: product batches are not the same, there may be some minor differences in order to prevail in kind.